Video: A Vlogger's Take On Our Temple! 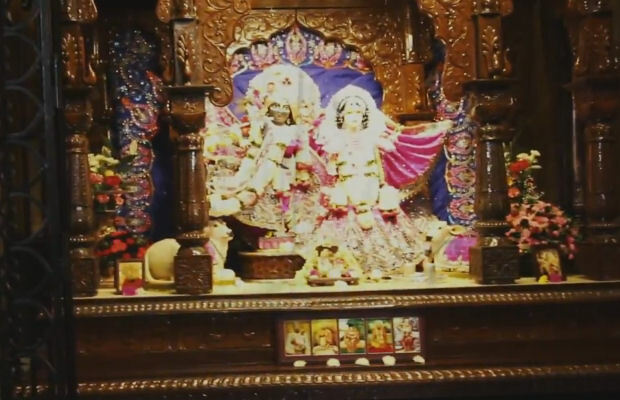 ~ The Toronto Hare Krishna Temple! Video: A Vlogger's Take On Our Temple! We recently ran into a simple little video, made by a Vloggers "Ki & Kesh". They put together a nice little video about our temple on New Year's Day. It offers a nice perspective on the grand celebrations that took place on that day. Check out their video below.